Logo Design Challenge. A great Opportunity to get high paying design jobs from our company. Hello, I am Sridharan, Tuari Enterprises. First of all, I would like to thank freelancer for this opportunity in bringing all of us together. I have started my office last year and it is going good with great gains. We already have a logo designer but we need one more designer as we are having more works coming and are not able to handle it and It is causing a delay for us to deliver. 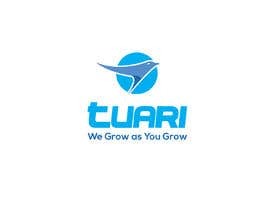 I want you to design the best logo for our business &quot;TUARI&quot;. Yes, this logo will be used hereafter and you will be credited with your name below the logo. I have hope that our company is doing great progress and will soon be a bigger company and will do great things for the people. 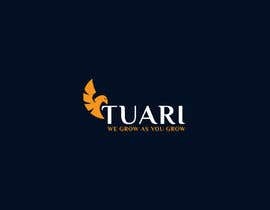 And yes for the logo designer who gets selected will get a regular High paying Logo design jobs from our end. $10 was the initial budget. Will add more money to the budget once when I start to receive more good entries. 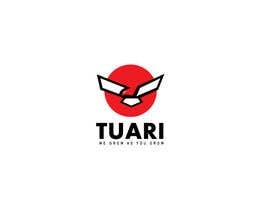 Tuari word means Young eagle. 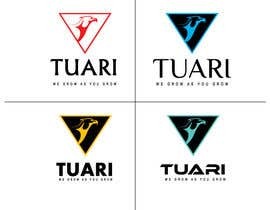 You are totally independent to do the logo yourself. It can be any type but it must be awesome so I leave the rest to you cause I have belief in you. I will just need an EPS final delivery file after selected. Check this website for inspiration. If your designs are rejected because of quality then kindly please learn more from the inspiration and practice and gain more confidence. No, I will not make this a sealed contest cause I want this contest to be transparent and everyone must be able to get a chance to prove their skills and learn better. Thanks for your efforts added $5 more for this project. Will add more once when I start even better entries. Adding $5 more. Would add more if I get to see more good designs. Going for lunch. Have good time designing.